Engaging and candid narrative combined with provocative questions at the end of each chapter makes the lives of 77 women of church history come alive and stimulates spirited discussion. 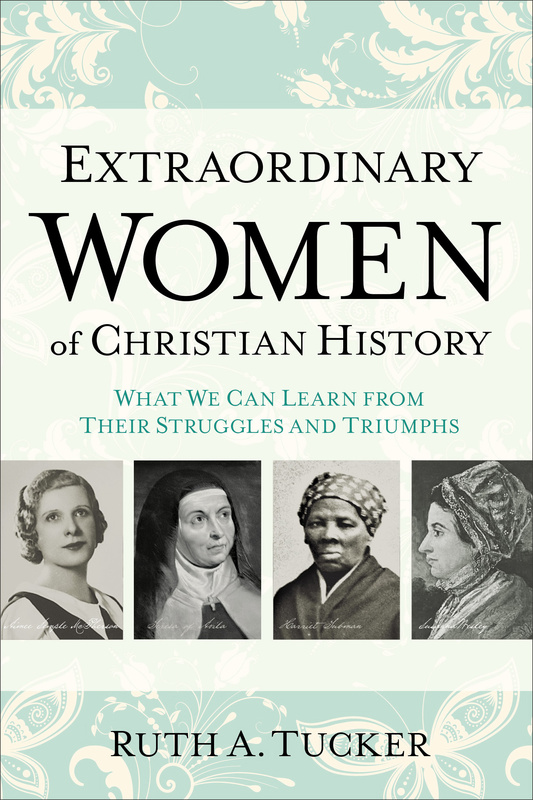 Extraordinary Women of Christian History by Ruth a Tucker was published by Baker Publishing Group in April 2016 and is our 44298th best seller. 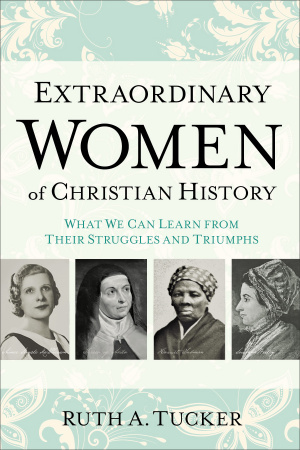 The ISBN for Extraordinary Women of Christian History is 9780801016721. Be the first to review Extraordinary Women of Christian History! Got a question? No problem! Just click here to ask us about Extraordinary Women of Christian History.